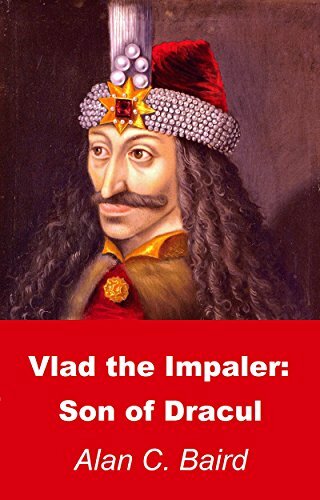 Many will assume this is just another retelling of the "Dracula" horror myth... but Vlad's story is true. Hitler's Holocaust killed approximately 10% of Germany's people, while some estimates claim that Vlad exterminated more than 20% of his fellow Wallachians. 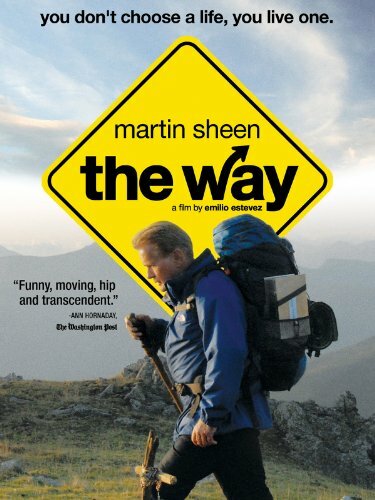 A gruesome genre-bender with perverse humor, based on 15th-century history. Lyrics: It's the End of the World As We Know It (And I Feel Fine) . Lyrics: Subterranean Homesick Blues .